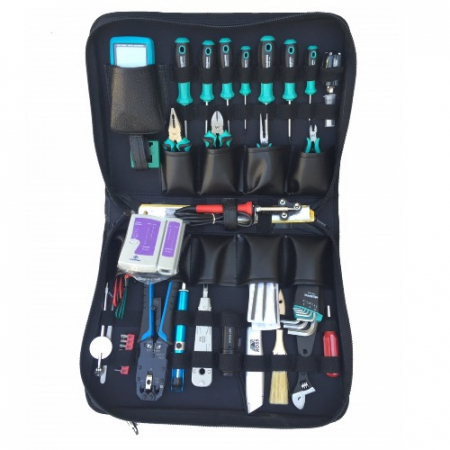 All toolkits manufactured by us can be changed according to customer specs. 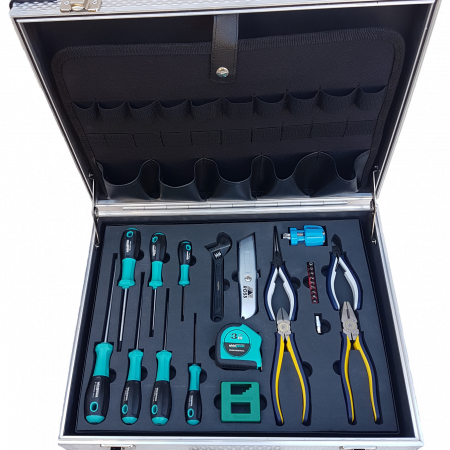 Hot Tools can manufacture fully customized kits for all industry applications. 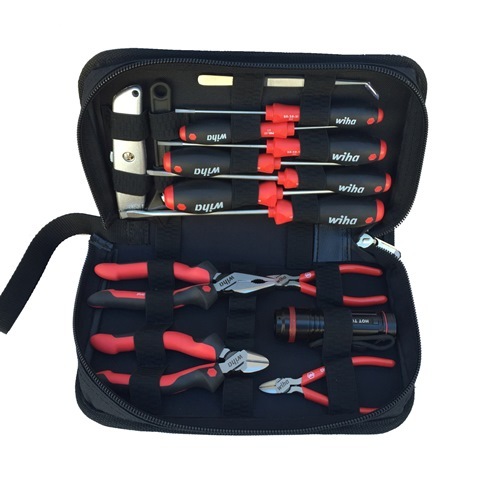 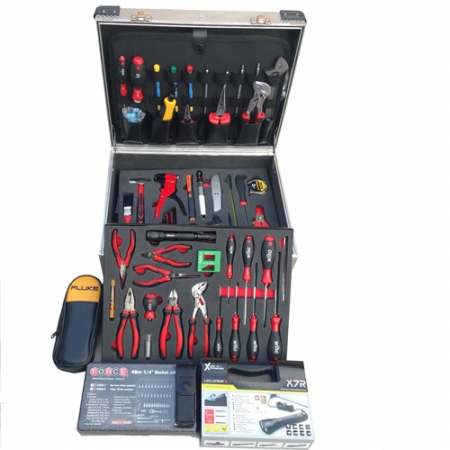 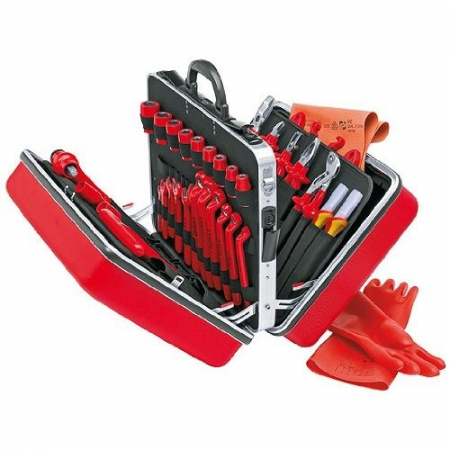 All kits are available in aluminium and abs tool cases aswell as our range off toolbags.